Oh yes, I think it is finally here… Spring Beauty time!!! 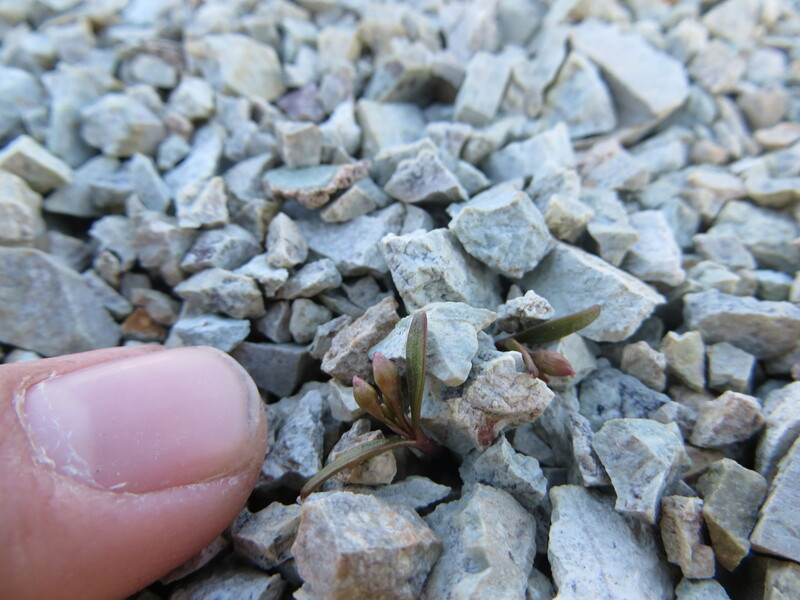 Pictured above is an emerging Claytonia “yorkii” plant, found growing in the southern Sierra Nevada at Cross Mountain (Jawbone Canyon) in Kern County almost two weeks ago. 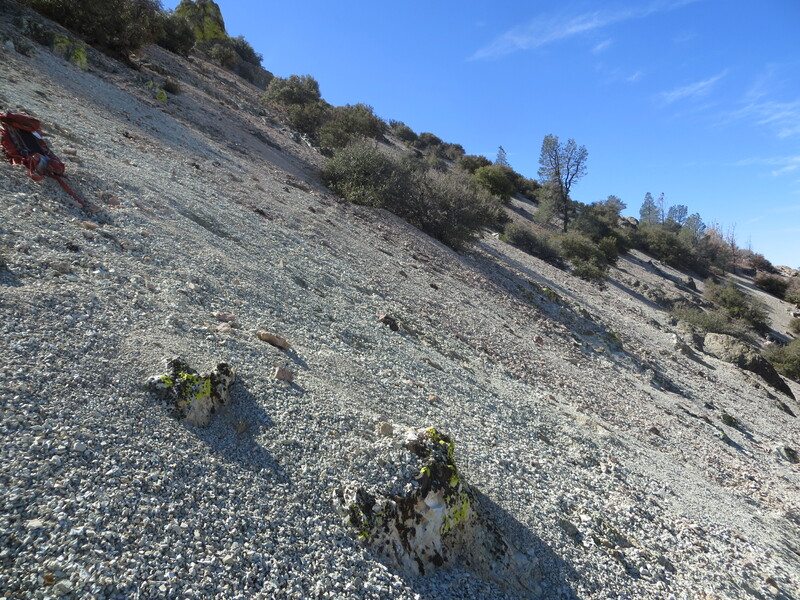 Unfortunately, I didn’t find any plants flowering on this windswept ridge (all were emerging or in bud), so I tried my best not to disturb the ones I did find as I proceeded to dig up a few tubers. I managed to safely transport a few plants to their new homes at Rancho Santa Ana Botanic Garden (where I am conducting my research). To my surprise (I don’t have a green thumb by any means), the buds continued to develop and the first flowers are just beginning to open! Now if I can just manage to get a few more species into the greenhouse in the near future, I might be able to try a crossing study or two. What I’m really interested in is whether or not these ‘strongly out-crossing’ tuberous perennials are capable of self-pollinating like many of their close relatives (such as in the Claytonia perfoliata complex). So why should you care, exactly, whether or not it is Claytonia time?! 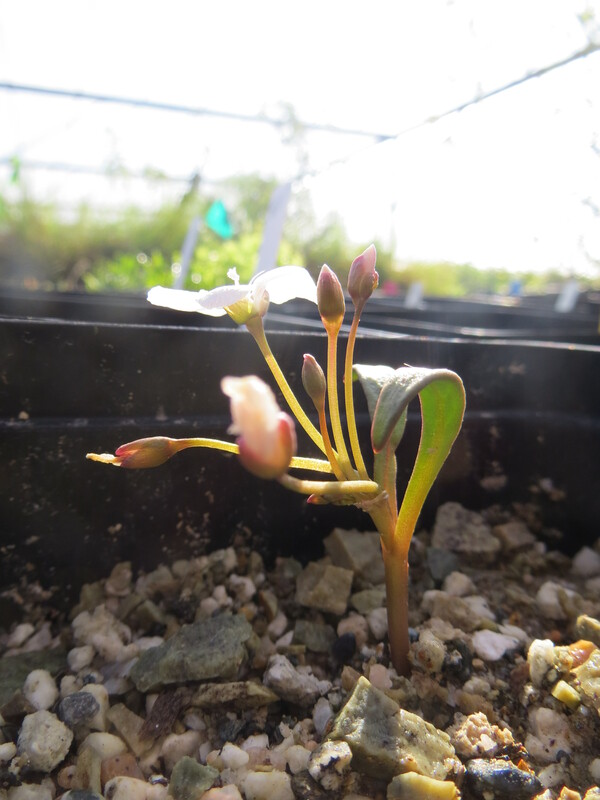 Well… you can help me study something really fascinating about Claytonia, that’s why! 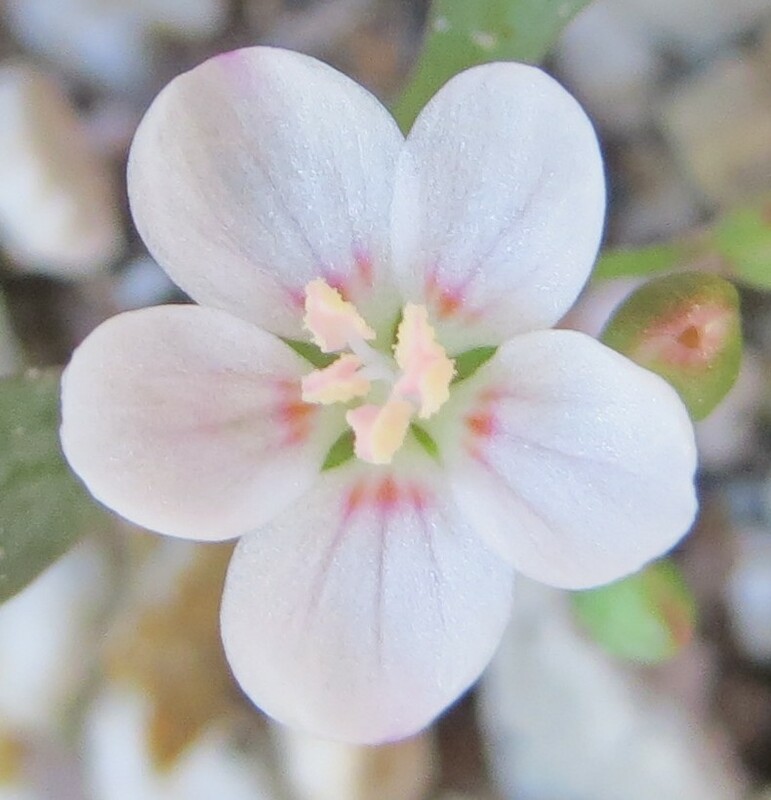 Send me your pictures so we can get to the bottom of this — How much variation is typical in terms of petal shape, size, and color for a given population of Claytonia?! My collaborators and I have noticed quite a bit of variation among populations of different species, but what may be even more interesting is the amount of variation in petal morphology within populations of a species. 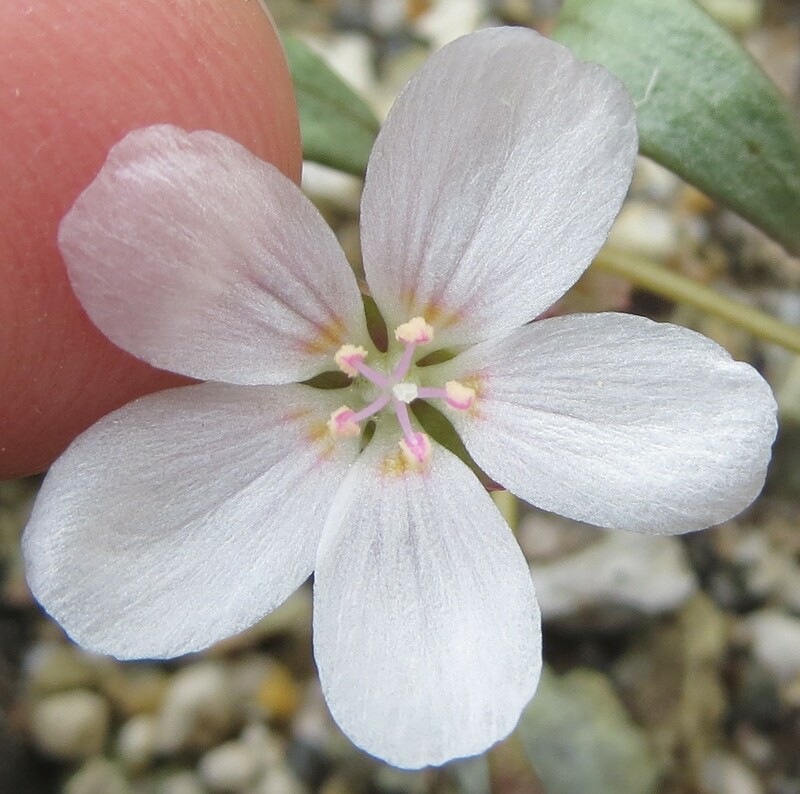 It might bend your brain the next time you kneel down and take a look around at the Claytonia blooming in your area. Better yet, take a picture of 50-100 flowers from directly facing the flowers (trying to center the gynoecium in the flower as best as possible), and then compare them (or send them my way). Crazy, right? …but only if you can get out into the field, and remember to send me your pictures of Claytonia!!! Eastern or Western species of North America, Northeastern Asian species, it doesn’t matter — show off your Spring Beauties! 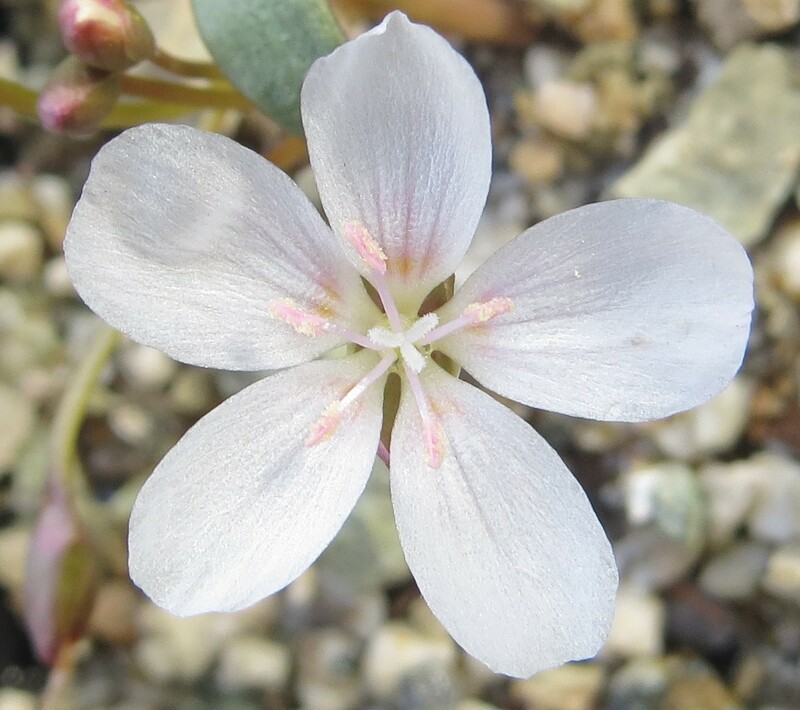 This entry was posted in Claytonia lanceolata species complex and tagged blooming, claytonia, Claytonia lanceolata, Claytonia lanceolata species complex, Claytonia lanceolata var. peirsonii, flowers, Montiaceae, Morphology, Reproduction, research, science, southern California, Spring Beauty, variation in morphology by tstou10. Bookmark the permalink.